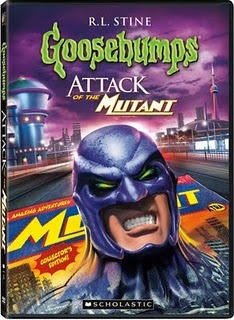 Flip Out Mama: New Goosebumps DVD's out Now! 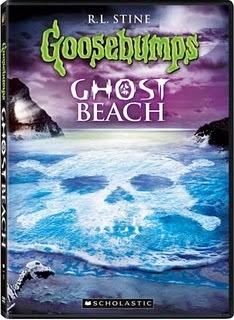 I'm really excited to tell you guys about these two new Goosebumps DVDS, out since 9/13/2011! They have only been on the shelves for about a week, so make sure you go check them out! These are the perfect dvd's to watch with the little guys in your life! Tater has really enjoyed these, and I am really excited for him to become old enough to read the books! I hope he will enjoy them as much as I did when I was younger! disclosure: I received a sample product in order to post about this dvd. all opinions are my own and no monetary compensation was received.